This show was broadcast on September 26, 2013. Subscribers to TruthJihad.com get same day early access to all show archives. Everyone else gets access to the show archives the morning after the broadcast here. 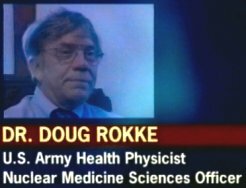 First 45 minutes: Depleted Uranium expert and US Army whistleblower Dr. Doug Rokke, who served as a member of the 3rd U.S. Army Medical Command’s Nuclear, Biological, and Chemical (NBC) teaching, medical response, and special operations team, the 3rd U.S. Army captured equipment project team, and with the 3rd U.S. Army Depleted Uranium Assessment team during Gulf War 1(Operation Desert Storm). 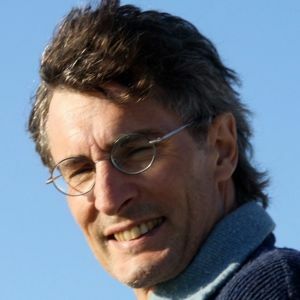 He was the U.S. Army’s Depleted Uranium Project director from 1994 – 1995. Dr. Rokke serves or has served as an advisor with the U.S. Centers of Disease Control; U.S. Department of Defense; U.S. National Academy of Sciences; U.S. Institute of Medicine; U.S Senate; U.S. House of Representatives; U.S. Department of Transportation; U.S. Federal Aviation Administration; U.S. Department of Defense; U.S. General Accounting Office; U.S. Department of Veterans Affairs; British Royal Society; British House of Lords and House of Commons; United Nations; U.S. President William J. Clinton’s Presidential Special Oversight Board; and local, state, and federal law enforcement, fire, and medical agencies. 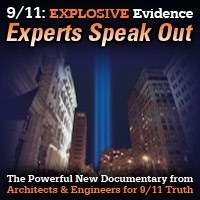 September 11: Inside Job or Mossad Job? This show is a recording made available to No Lies Radio by Dr. Kevin Barrett. DO NOT TRY TO CALL IN. It was broadcast live the day before on American Freedom Radio.. 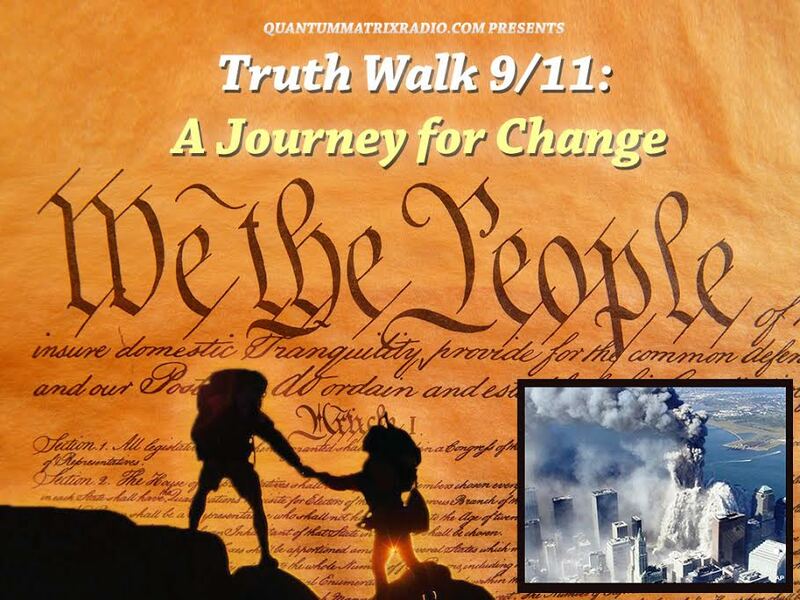 This entry was posted on Wednesday, September 25th, 2013 at 6:27 pm	and is filed under 9/11, Censorship-Propaganda, False Flag/Fake Terror, Freedom, Justice, Kevin Barrett, News, Nuke War - Nukes, Occupation, Protest, War Crimes. You can follow any responses to this entry through the RSS 2.0 feed.